June 2015 – Higher Purpose. Higher calling. This passage in Matthew 28:19-20 is often called the “Great Commission”, but Dallas Willard writes of a concept that he refers to as the “Great Omission”. See we are charged to 1) go 2) make disciples 3) baptize them and 4) teach them to obey all that God has commanded. But what ends up happening instead is we 1) go 2) baptize and 3) leave. We don’t make disciples, and we don’t teach people to obey all that is commanded of us. Part of that I think comes from the fact that we ourselves don’t want to pay the cost of discipleship and we certainly don’t always want to obey all that’s commanded. I can confidently say that these omissions did not happen on this trip. There was something so unique about this group and this trip. I can partially accredit it to the smaller size and standing faith foundations of everyone on the trip. But by and far, the credit goes to The Lord. Each individual walked into the trip totally unaware of how The Lord would call each of us closer to him and further away from our comfort zones. But the way each individual responded to these calls was truly impressive. With the Spirit’s guidance, I watched each person bravely step into moments of obedience. Moments where we chose not to participate in the great omission. It’s moments where Emily Rogers lays down herself and washes and kisses the feet of our 105-year-old matriarch of the trip, Matilde. 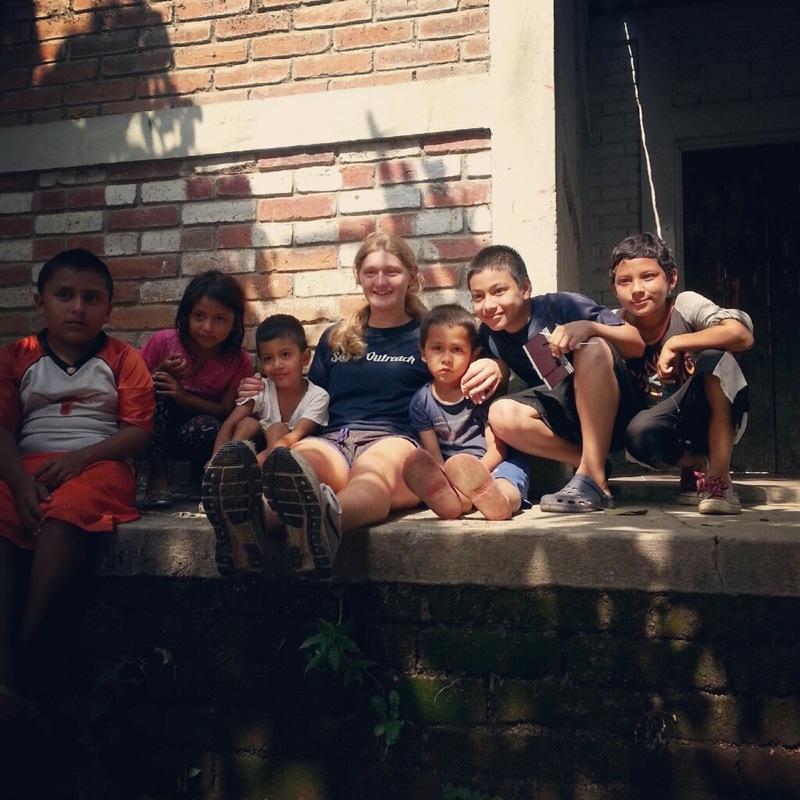 It’s Jacey sitting with a young boy at the orphanage and loving him, tickling him, and displaying a tenderness that directly reflects the heart of God. It’s Paige, who never really liked kids, fully embodying “let the children come to me”. Eventually we started making bets on how long it would take her to talk to specific kids. 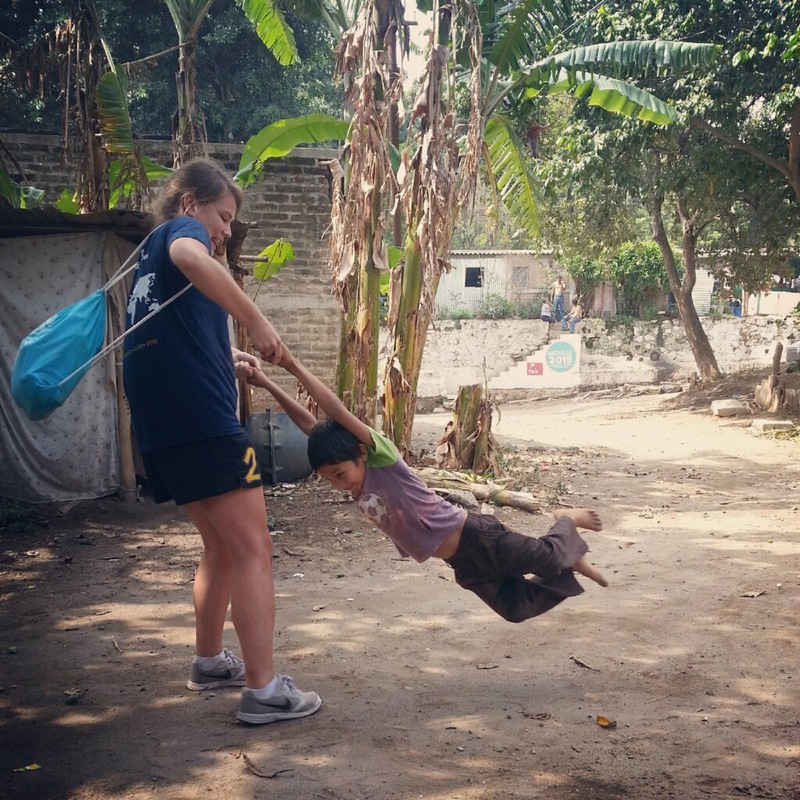 It’s Jolene flying from New Zealand to be the toddler whisperer that she is and love on the child she sponsors. It’s Niamh weeping as we leave the community and the child that changed her life that she also sponsors. It’s Cristina being the pastor to her home country that boldly speaks and ushers in kingdom ideals. It’s the chorus of children shouting “Shu Shu”. It’s Klotz faithfully listening to the Spirit’s guidance and leading us so well. It’s David dropping anything to help anyone and Karla (Big Momma) opening her heart and loving us like we were lifelong friends. The beauty of this trip is that we don’t spread ourselves thin with what we invest in. We come to the same communities, the same church, the same orphanage and we work with the same organization. We have built great depth and having returned to all the same elements, we have been able to walk through life with them. We can encourage and challenge our friends. This is best summed up in our relationship with the family that we helped build a house for last year. Karla and her children hold a special place in our heart and God used them as a tool to draw girls closer to His heart, which lead to some of the baptisms from the last trip. Her son, Carlos, has been forced to join a gang and has consequently made some poor choices. But our continued care and intentional presence has been something that The Lord has been able to use for his command of discipleship. We can come alongside him and call him higher. We explain the importance of the decisions we make and how those decisions are powerful, especially when they are made out of obedience to The Lord. But there are new people and new families that The Lord has brought us to as well. You may have read about how we met with the family of a young girl named Daniela. Her story of survival pricked all of our hearts and embodied the recurring theme of God’s unwavering faithfulness. And with each new family and new member of the SOI staff, we encounter more chances to begin relationships and steps towards discipleship. I’ve said it before, this trip has always had the invitation of God saying, “come and see”. And this time especially, I think I can speak for the group and say in the words of a worship song we sang multiple times this trip “I’ve tasted and seen of the sweetest of love, where my heart becomes free and my shame is undone”.